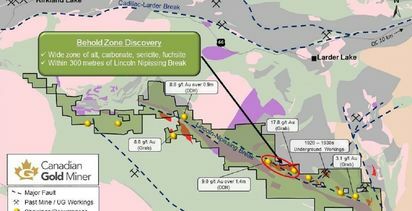 Broad-based investment in Canadian cannabis stocks has created havoc for junior miners struggling to fund new exploration, the latest market analysis by professional services firm BDO has found. In fact, BDO data suggests investment in Canadian cannabis companies increased from C$43 million to $770 million from the first half of 2016 to the first half of 2017. 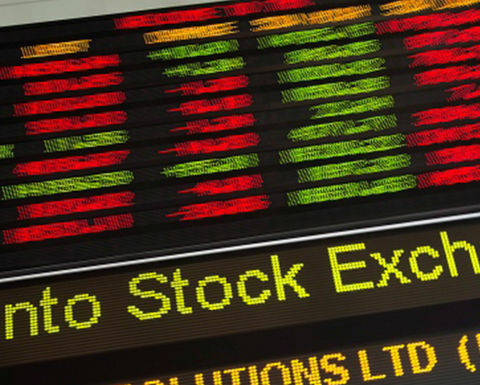 Partner in corporate finance Sherif Andrawes says equity markets in Canada worsened for juniors, with BDO information pointing towards the number of listings on the TSX/TSXV of mining companies falling 25% between 2017 and 2018. Juniors' financing fell 58% for TSX and 23% for TSXV-listed companies from 2017-2018. Andawes said one indicator of the scope of dope's hostile takeover of junior mining public financing space was that since December 2017 the latter's TSXV market share by quoted market value had fallen from 45% to 39% in December 2018, and 35% in January. Meanwhile, cannabis' share grew from 13% in December 2017 to 15% in December 2018, and 32% in January. The cannabis trading volumes have also been catching up with mining. Mining saw trading volumes fall 19% year-on-year in 2018 to 22.4 billion, compared with cannabis' 74% gain to 10.8 billion last year. Andrawes pointed out declining investment in exploration would increase risks of some metal supply shortfalls, price spikes and increased market volatility. "Forecast demand for metals in a world driven by the electrification of industries will inevitably go up. However, without junior miners being able to secure the right capital, the industry will forever be stuck in the boom-bust cycle," he said. 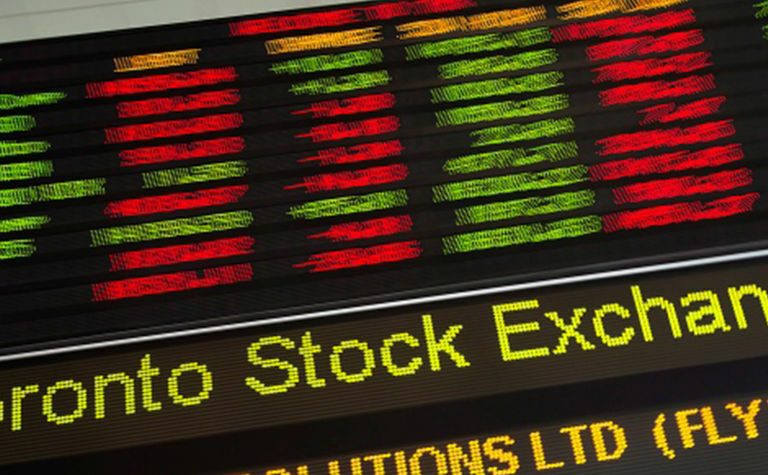 BDO also noted it came away from the recent PDAC convention in Toronto with the distinct sense juniors were considering a move away from traditional risk-capital friendly Canadian stock exchanges towards those in London or Australia. 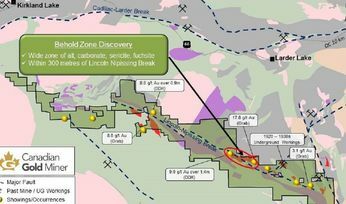 "Commodity streamers and royalty investors were very visible [at PDAC] and whilst there may be a view that this is a very expensive option for many juniors, in some cases it may be the only option." Interestingly, exploration expenditure has been increasing despite the difficulty in being able to raise funds, but the increase was in brownfields rather than greenfields areas, Andawes pointed out. "The evidence is compelling that risk capital has found a new home. The question now is how and where will junior miners find the capital they need to sustain their businesses?"